WiiWareWave Has Been Partially Redesigned! As you may have noticed over the past week, WiiWareWave has seen many new features added and has been thoroughly redesigned to spruce up our forum and make things look fresh and new! Which new features do you like the most? Do you like our new look? Let us know in our comments! Re: WiiWareWave Has Been Partially Redesigned! Waluigi doesn't like it. 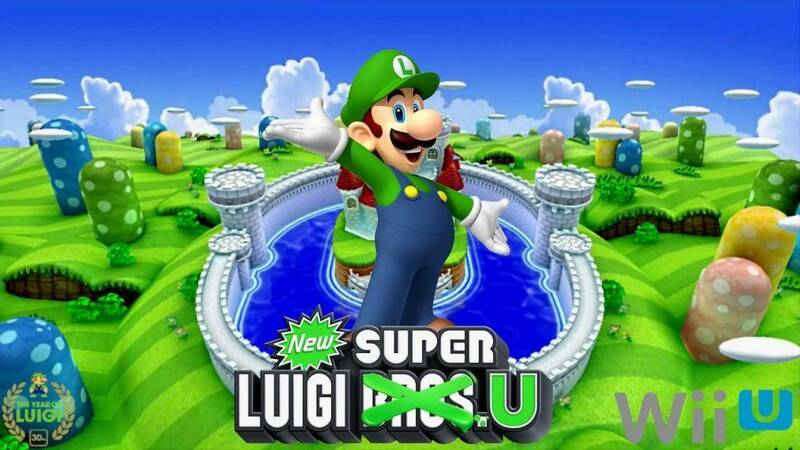 Too much green, not enough Waluigi...but who cares what Waluigi thinks? The Wii retail reviews section of our reviews page is now finished!